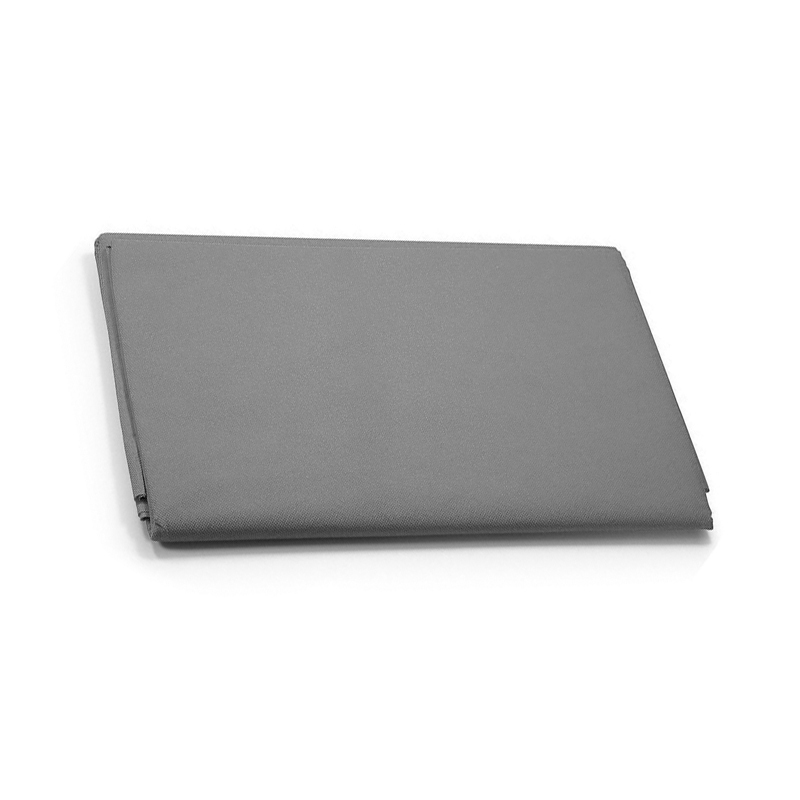 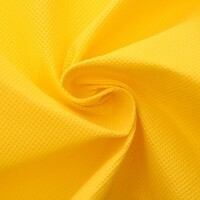 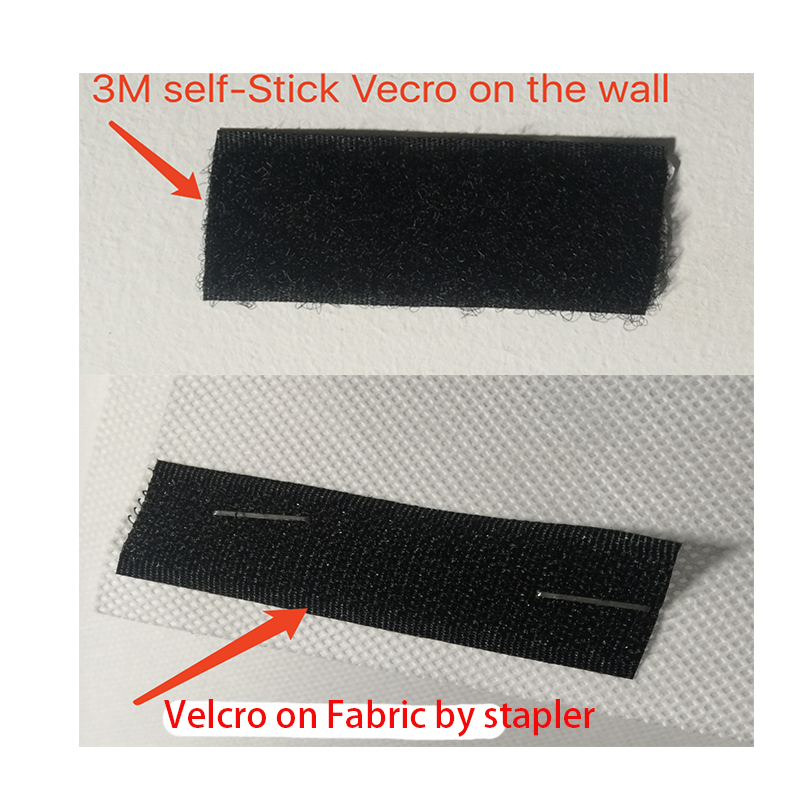 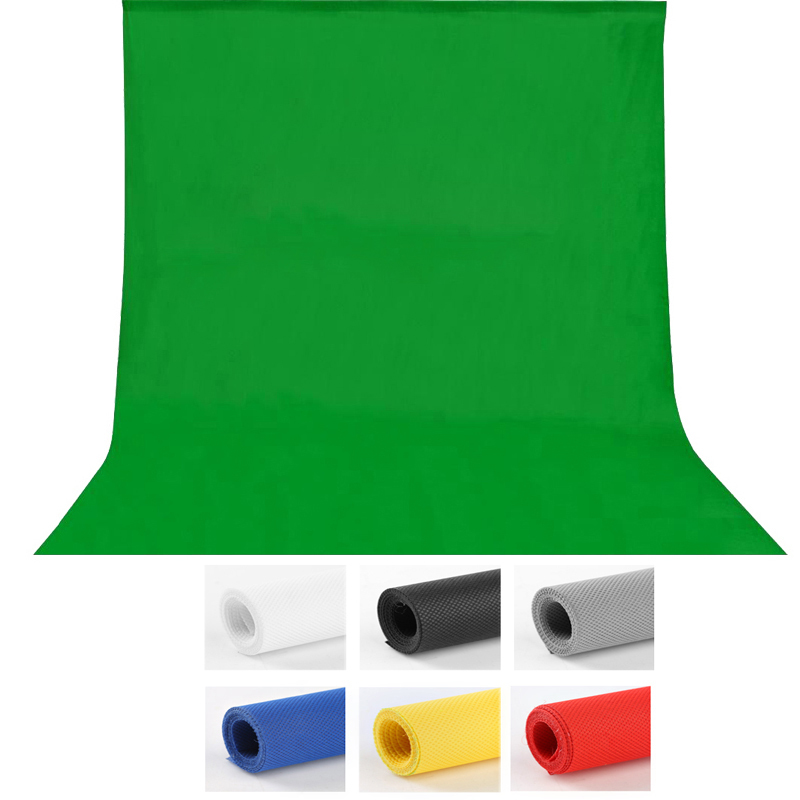 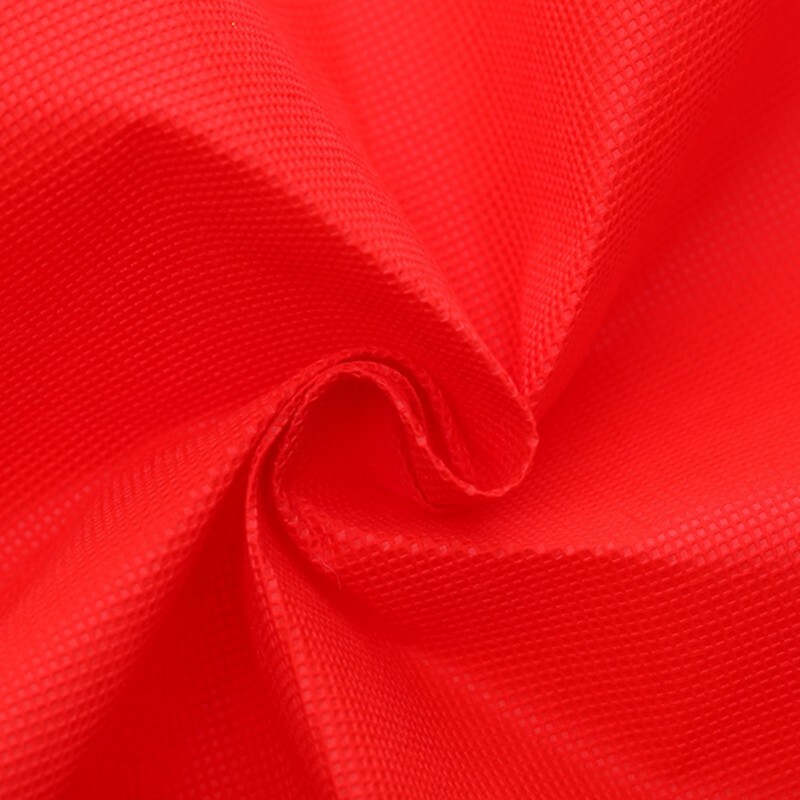 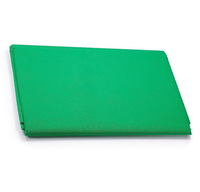 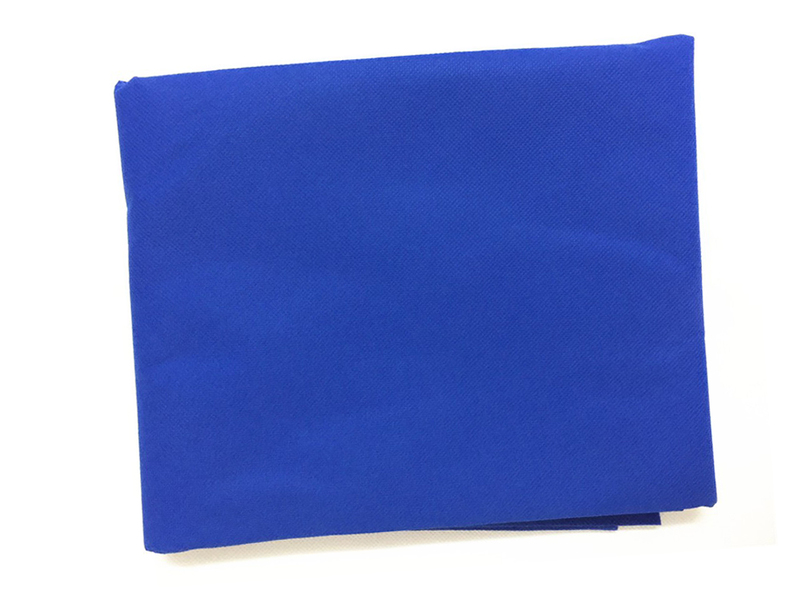 This is a professional quality non-woven fabrics Greend background cloth. 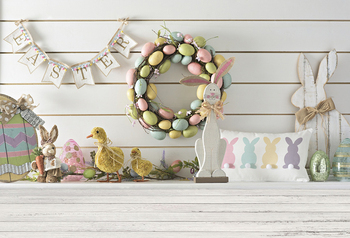 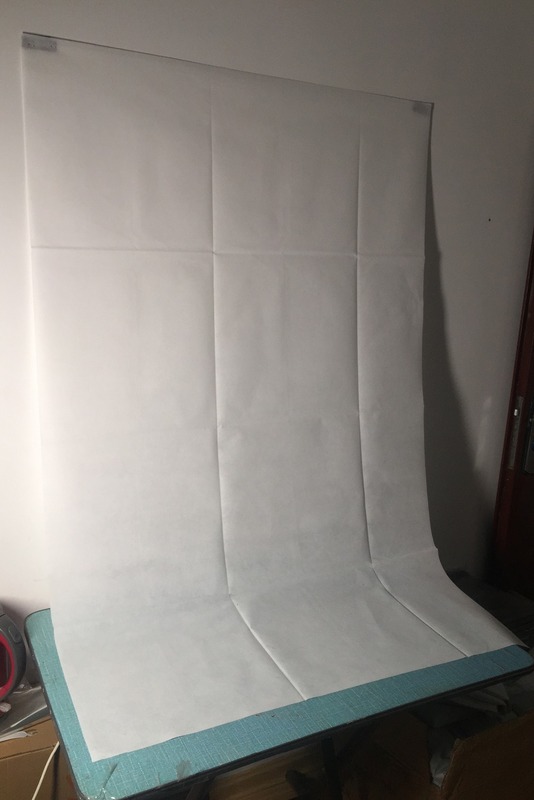 The background is 1.6m wide and 3m long. 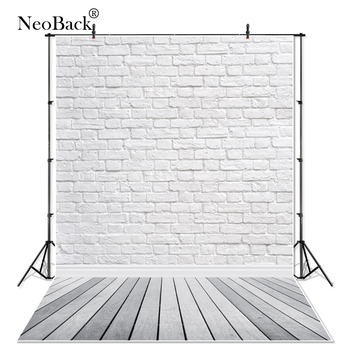 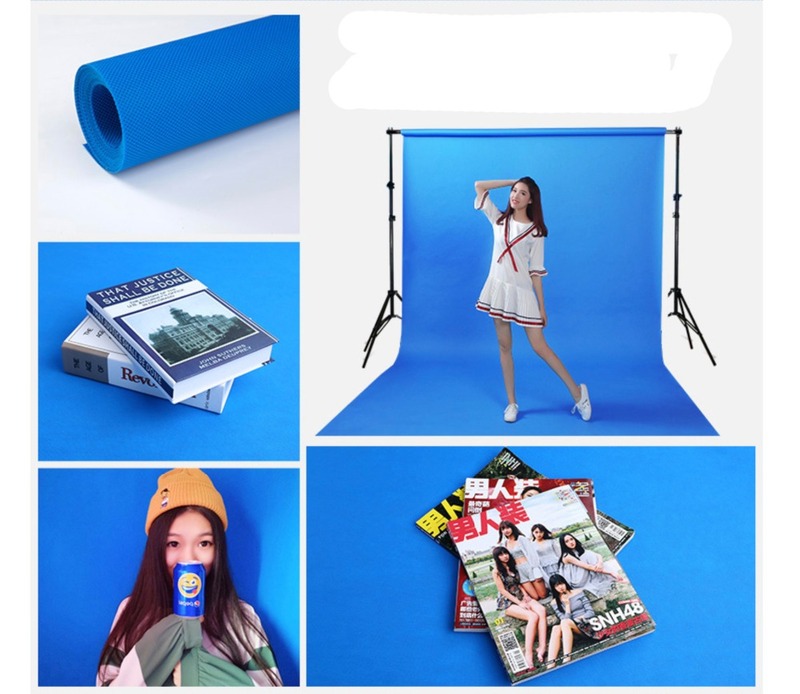 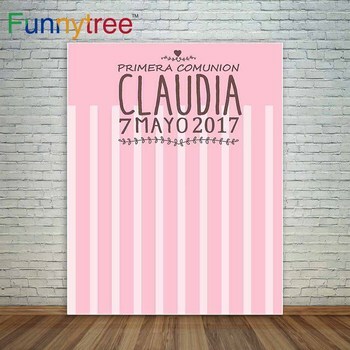 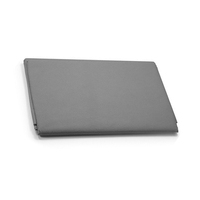 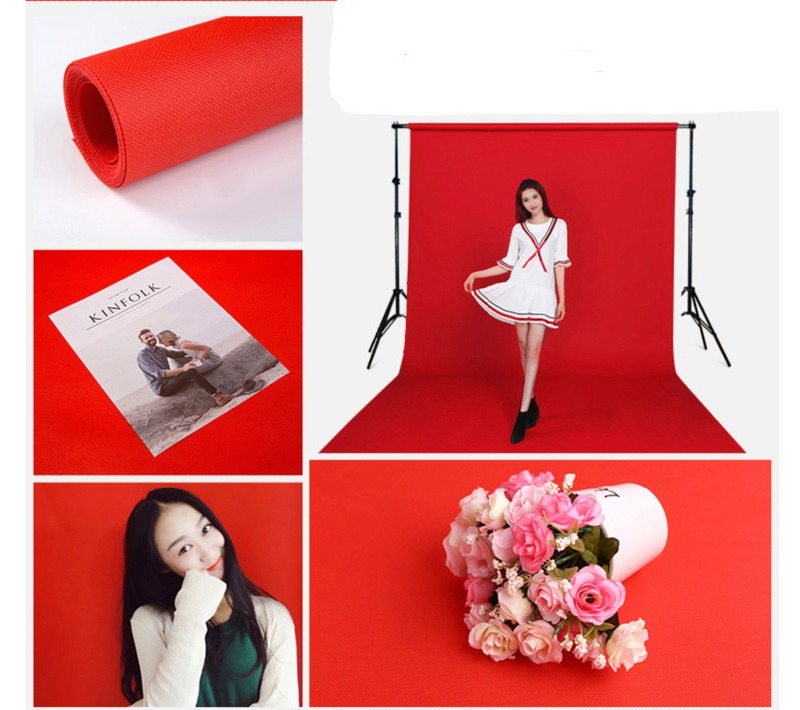 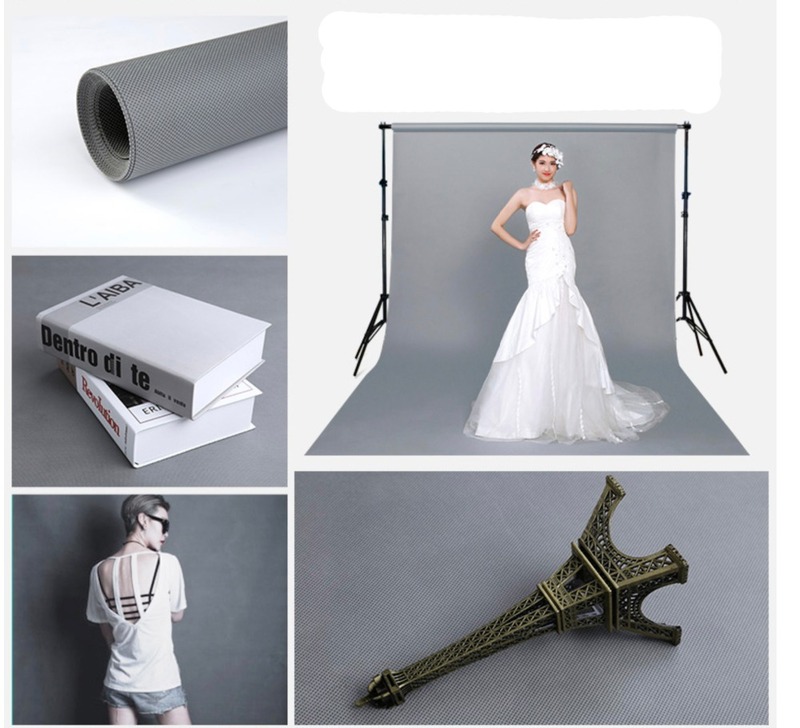 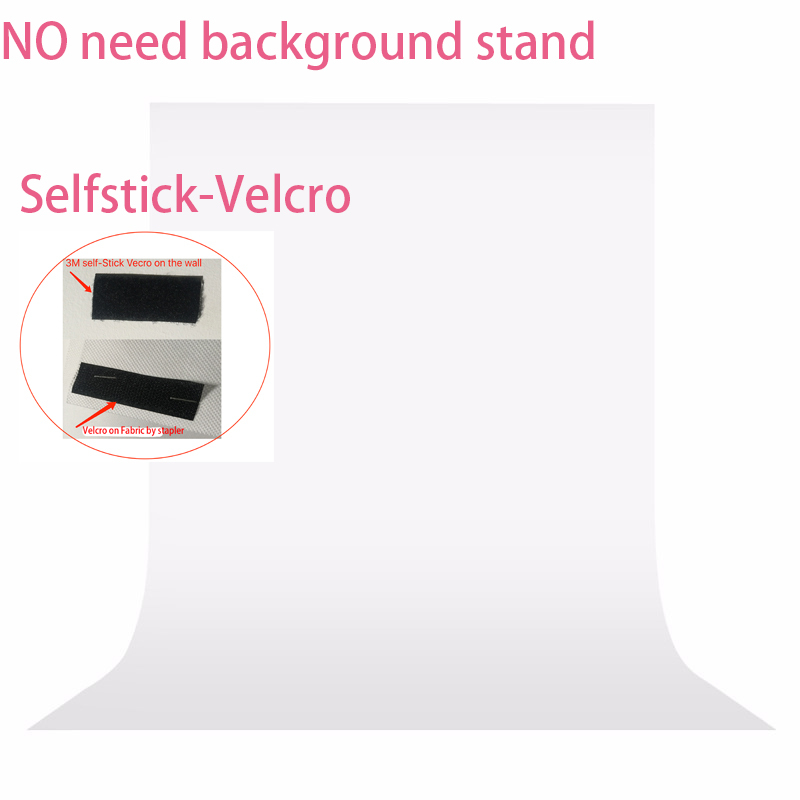 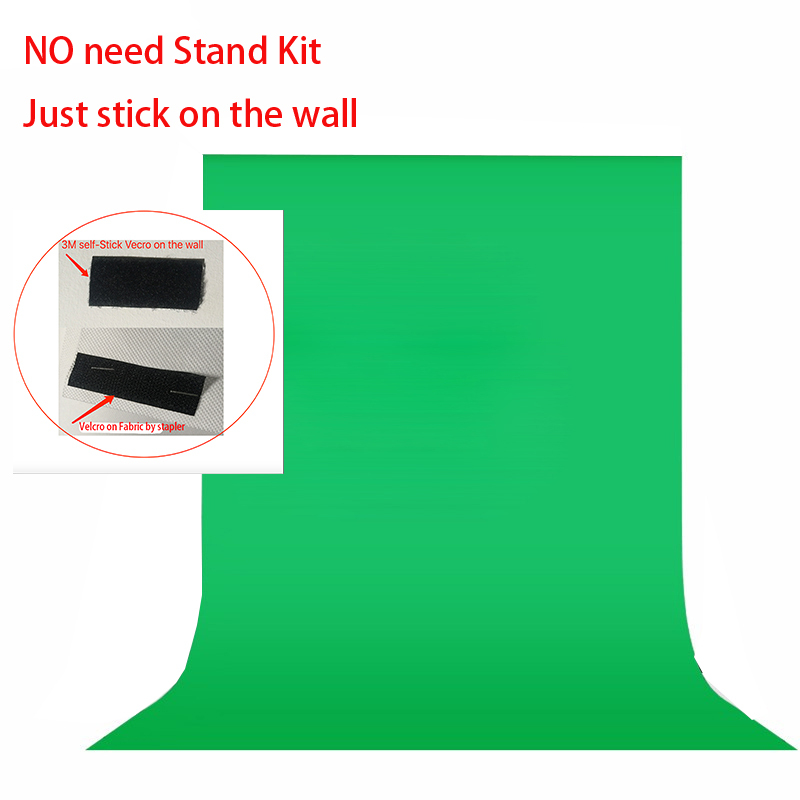 It can provide a full background for variety poses of a model or photography needed, recommend to shoot shoes, clothing, portrait such large pieces items.